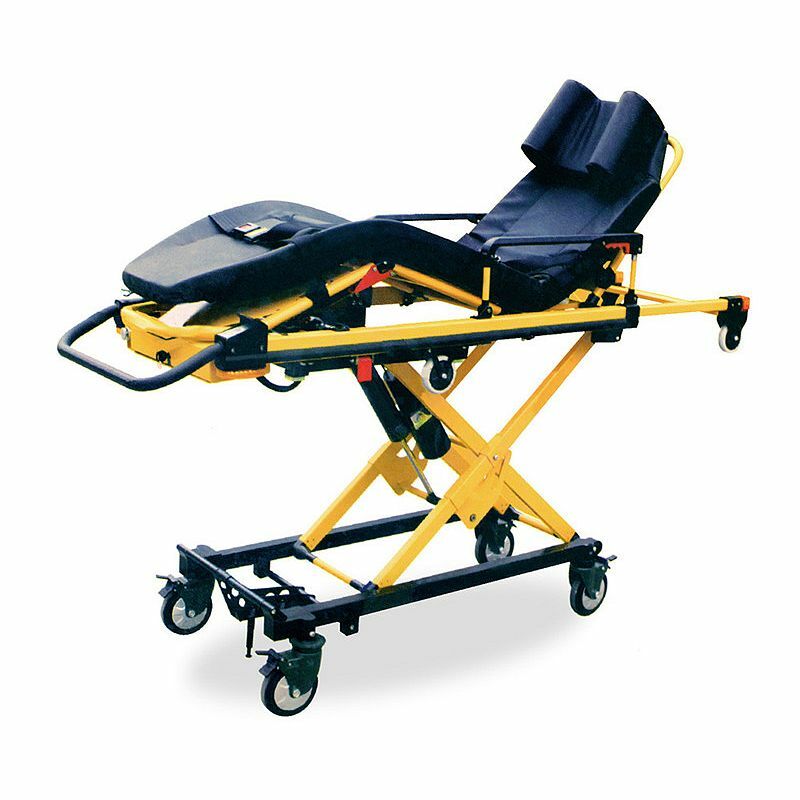 Electric Automatic loading emergency ambulance stretcher trolley power cot features 350.3lb unassisted lift capacity. The cot lifts the 350.3 lb. 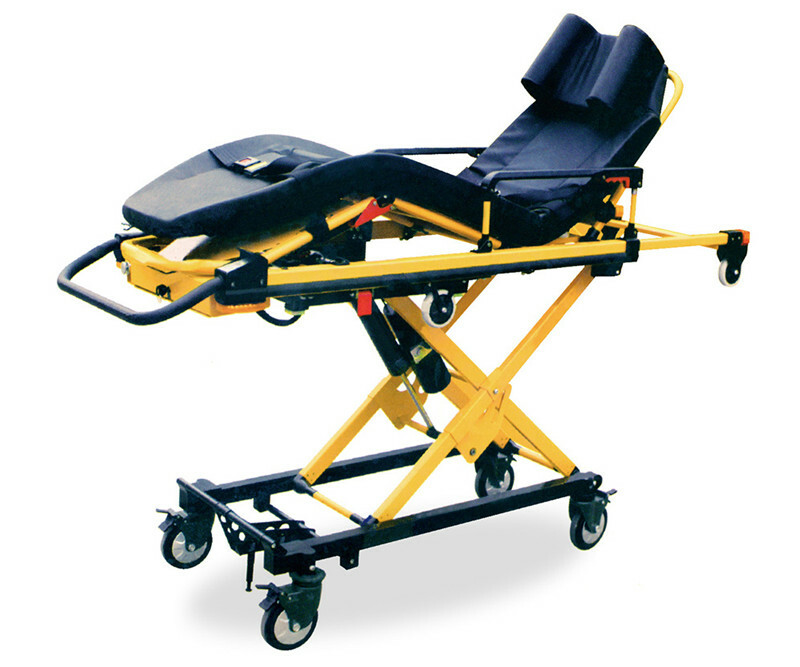 weight, not the operators, reducing situations where operators may injure their back.